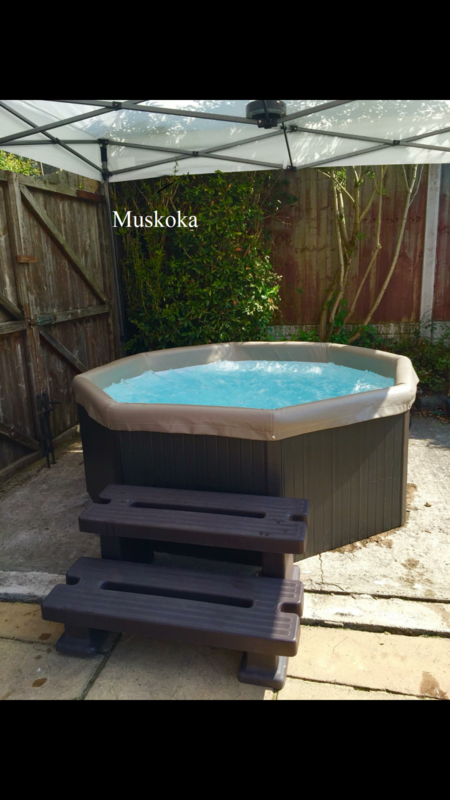 Hot Tub Hire Monmouthshire are available to hire out Canadian spa hot tubs to suit all customers needs, catering for any occasion. We will deliver right to your door and assemble it for you! 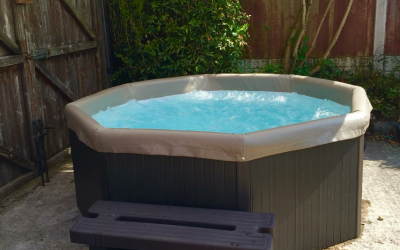 Rigid only hot tubs are available to hire, with or without gazebo. Will also supply lighting and steps. 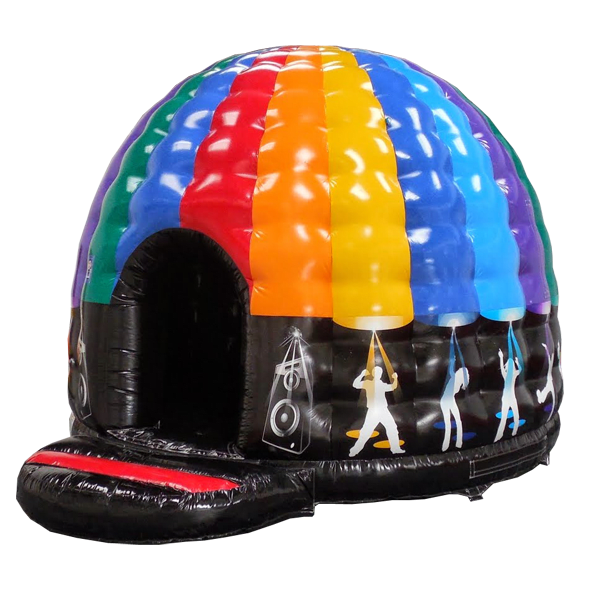 Disco dome now available to hire too. Residential, caravans, lodges, hen parties, kids parties, weekend breaks and general hire. 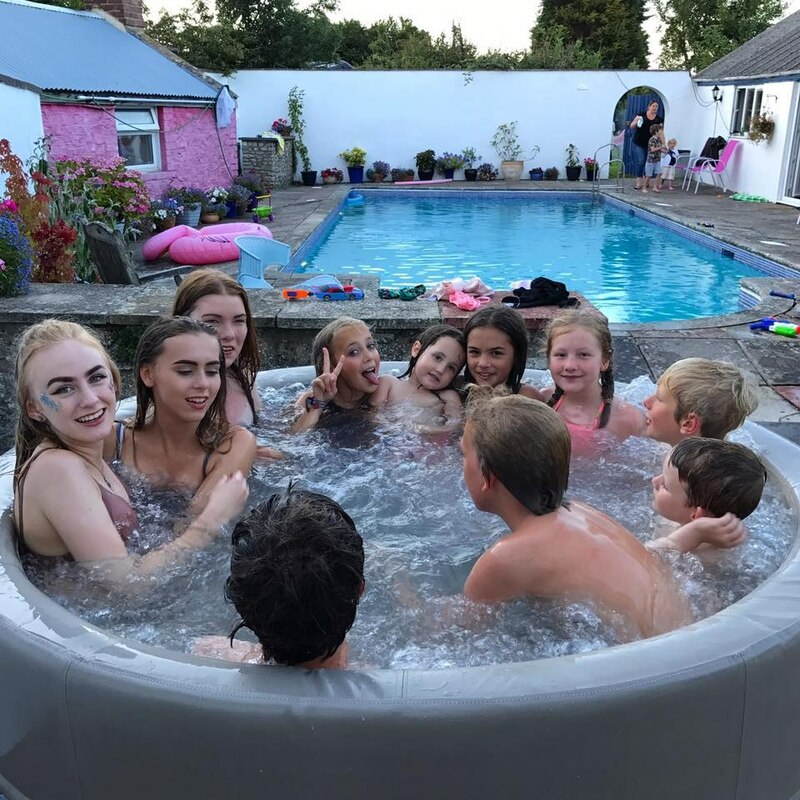 My daughter and her friends had a great time in the hot tub at a party to celebrate her 18th Birthday. 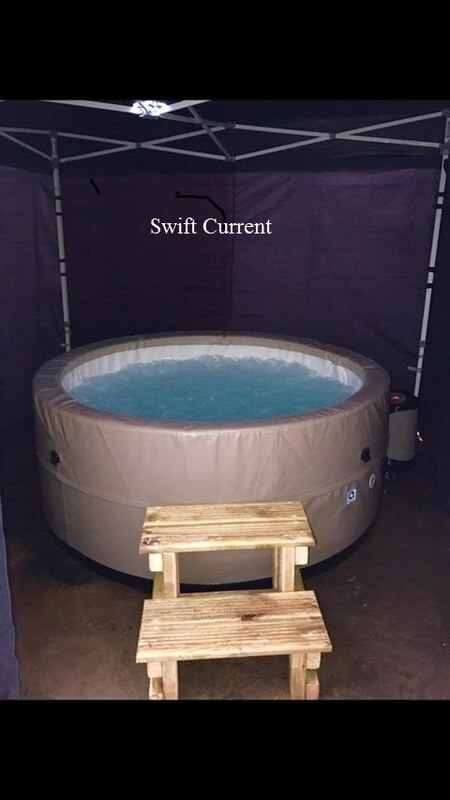 The hot tub was a good size and retained heat well between periods of use. The team were very helpful choosing the best spot to set up the tub and were quick and efficient setting up and dismantling. I would recommend them highly. Good value for money. Thoroughly enjoyed experience. Good communications and flexible to needs. Clean pool and worked well. Steps to pool aided access. Great fun and highly recommended! Great service. Thank you Petra, glad you enjoyed. Fab service, great party idea. The hot tub was great, but the disco dome was fab. Great service and at a great price. Would highly recommend. Very professional service provided. 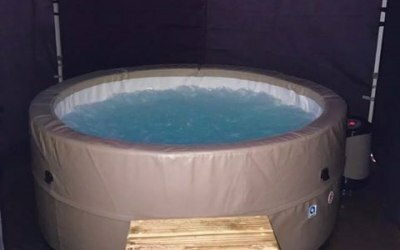 Hot tub installed easily in garden and looked amazing with large gazebo and lights. Great fun for a party for both kids and adults and well worth the price. I will definitely be hiring again and would highly recommend this company. Very good value Excellent communication. Very easy to organise. A great product. A cheap fire pit pizza and beer and the hot tub lead to a great party for our 18 year old twin boys. Many thanks. We hired a hot tub and a disco dome at short notice. The price was competitive, the service was excellent, the people were lovely and everyone had a great time! Decent size hot tub. Friendly service. Bit disappointed not to get the hot tub requested but the alternative one was suitable. Would definitely use this company again. 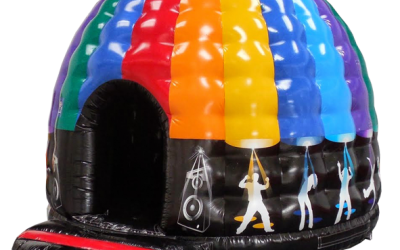 Get quotes from Hot Tub & Disco Dome Hire Monmouthshire and others within hours.